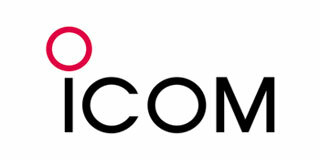 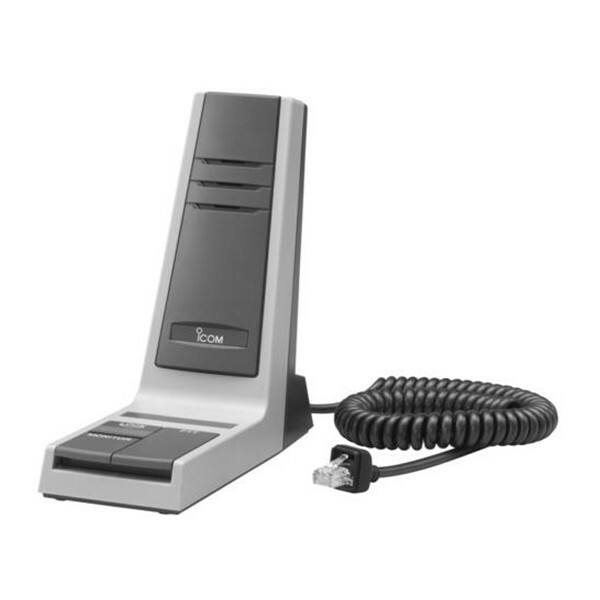 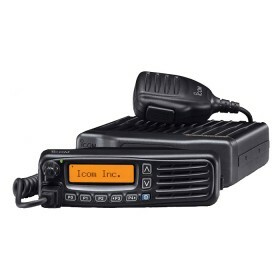 The Icom SM-26 Desktop Microphone is a new affordable Icom desktop microphone for the Private Mobile Radio market. 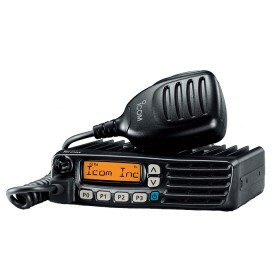 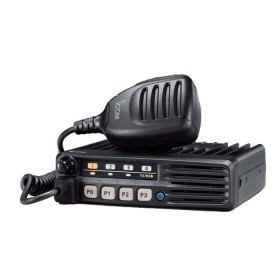 The SM-26 comes with an 8-pin Modular Connector and is compatible with Icom VHF/UHF mobile radios and repeaters in the same way as its predecessor, the SM-25. 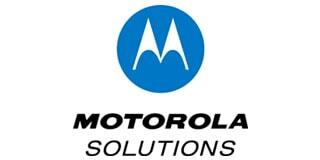 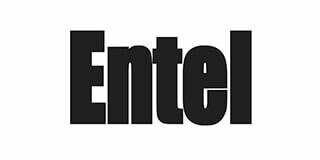 PTT, Monitor, and Monitor-Lock switches.